Gold with White Liner. 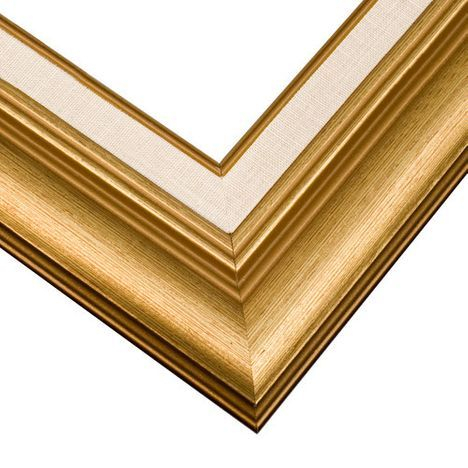 A curved profile brings out the classic finish on this gold picture frame. The white built-in linen liner adds a touch of elegance to a wood picture frame fit for a world of art and photography. Choose frame size. Shipping is $16 for US customers only.